Chicago marketing and advertising powerhouse Energy BBDO partnered with Culturati Research & Consulting, Inc. to conduct a study on whether or not the Hispanic community has been buying and shopping less as a result of anti-immigration fervor and a tense political atmosphere in the United States. 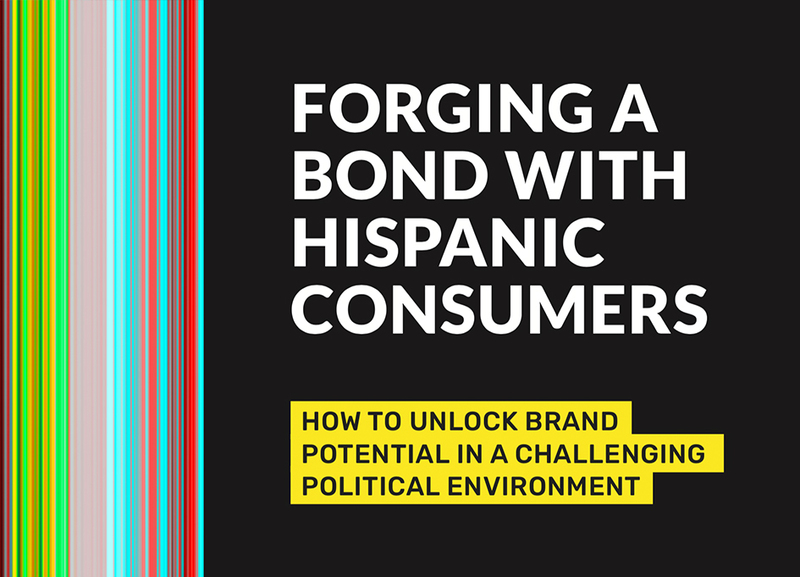 The white paper, titled Forging a Bond with Hispanic Consumers: How to Unlock Brand Potential in a Challenging Political Environment, reveals a strange paradox. Despite this, the study also shows that Hispanics are actually spending more than ever. 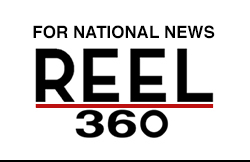 These results contradict speculation from major-media outlets – such as Bloomberg News, Reuters, and CNBC – that Hispanics would shop less due to the turbulent-political scene in the United States. “The importance and impact of (the Hispanic community) on population growth, economic power, and American culture will continue and, more importantly, will likely increase regardless of the political rhetorical backdrop and/or debate of the day,” comments Energy BBDO’s SVP Group Strategy Director Ludwig Ortiz. The study incorporated 1,021 online surveys of documented Hispanics, undocumented Hispanic immigrants, and non-Hispanics. It included focus groups as well. 1.) Members of the Hispanic community are spending and shopping significantly more than in the past. 2.) How and where Hispanics shop have changed in response to political challenges and fears. 3.) Optimism is down and prejudice is up. 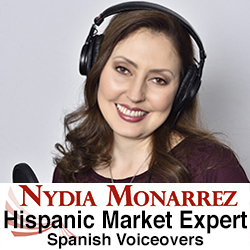 However, there is a noticeable shift in how Hispanics are shopping. According to the study, “they are opting to shop at retailers that offer value and familiarity.” In other words, they are more likely to go to a Hispanic grocery store, discount store, and mass merchandiser (such as Target or Walmart). Overwhelmingly, according to the study, the sense of optimism among Hispanics has sharply dropped, and prejudice in the country and discrimination towards customers is on the rise. Definitively, the message of Energy BBDO and Culturati’s study is that the Hispanic community continues to exert a strong economic force worthy of special attention by brands and companies. In the present moment, Forging a Bond with Hispanic Consumers urges brands’ need to tap into the market potential of the Hispanic community that is critical to the cultural and economic life of the country. If brands fail to demonstrate loyalty and support during the Hispanic community’s time of need, they risk alienating the economic might of nearly 20% of the United States population. For more information, request the full white paper here.